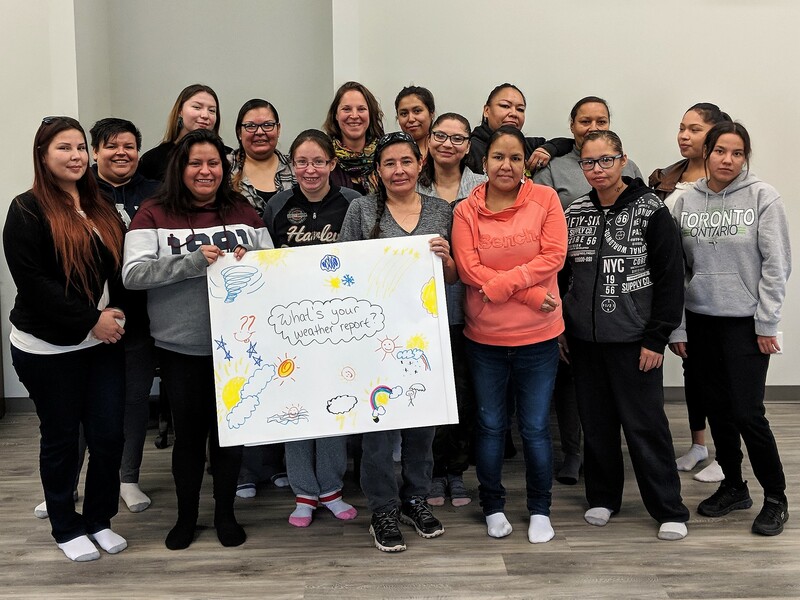 Change it Up: Employment Essentials increases employment opportunities for First Nations on-reserve by addressing core employment barriers and building true workplace readiness. These employment essentials are tailored for specific jobs or industry needs as identified by local employers and overall labour market needs in the region. Employment specifics include graduated work experience and ticket training as required. The core curriculum is strengths-based, starting where students are and with the strengths they already have. It uses an appreciative inquiry approach to helping, which builds on what works instead of fixing what is “broken”. Individualized programming and differentiated instruction create an environment of choice and empowerment and there is a strong focus on building new brain pathways to foster change. The program can be a valuable add-on to any workplace training program or serve as the basis of a foundational workplace training course. A Program Implementation Guide will accompany the curriculum to assist in expansion and use of the program in other regions. The main challenges come from the realities of life on reserve, and the significant degree of trauma suffered by many of our participants. 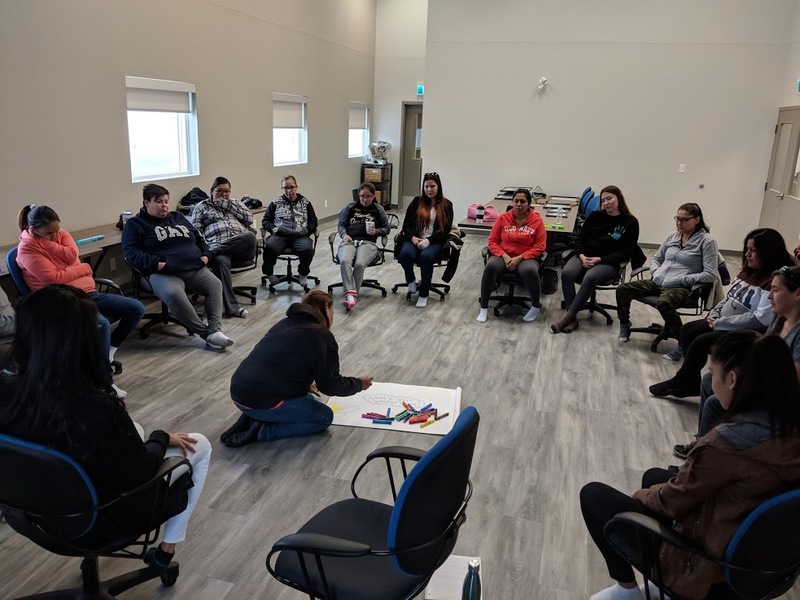 Reserve communities have barriers that are often overlooked, such as no public transportation, limited fresh food, few employment opportunities and even fewer services for mental health, addiction and trauma counselling. These barriers make it difficult to accomplish the outcomes funders or partners want to see in a short timeframe. Change It Up has focused on participant self-development and reducing personal barriers to employment. Self-development may involve improving interpersonal communication, or doing role-playing for decision making. Reducing barriers may include getting driver’s licenses or helping to ensure adequate housing and food sources. • It takes time to see results, and you have to invest to get there – it can’t be a one-off, short term, project. 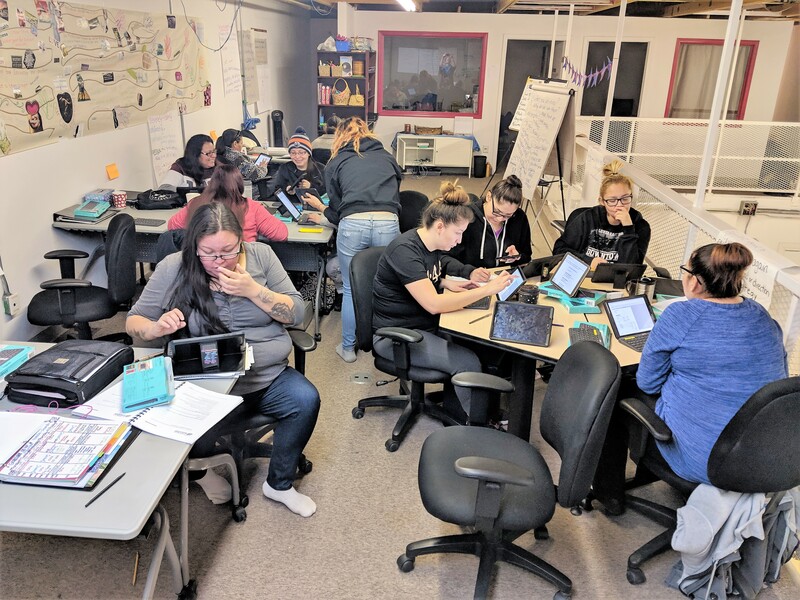 • It also takes a lot of one-on-one support to participants – sometimes it takes 10 tries for someone to be successful, and you have to be supportive throughout that process or students don’t get a chance to succeed. • It can be helpful to separate the roles of facilitators from the people who work on barrier reduction to give participants more time to debrief & discuss. Participants tell us that the program has changed their life and how they see themselves. For many students, this is the first time that someone has truly believed in them. Employers have been extremely happy with the results and the quality of employees they are hiring. Our partners are very happy with the completion rates, employment rates and the amount of community involvement. • Meta-cognition –helping participants to understand how they learn and the processes of many essential skills. 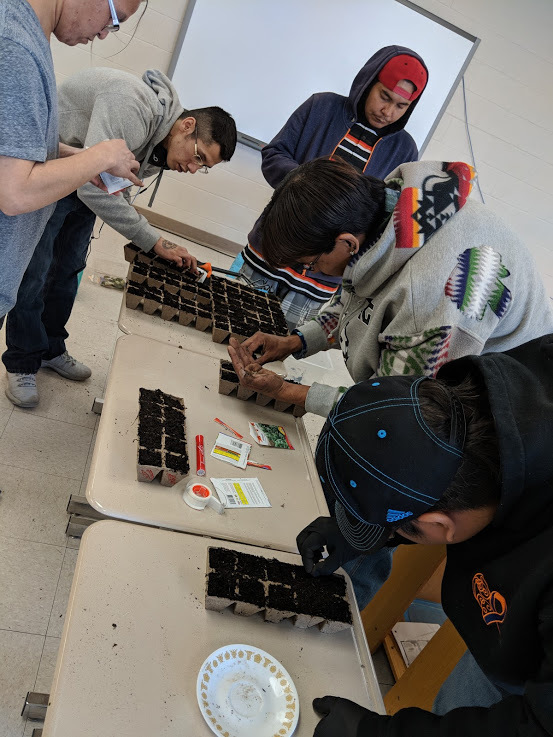 • Essential skills are directly practiced and monitored through a particular task or project, and are always integrated in an applied context (hands-on approach). • The focus on particular essential skills may shift depending on the needs for a specific job or industry. • Participant pre & post assessments, job task checklists, employer assessments and student self-assessments. 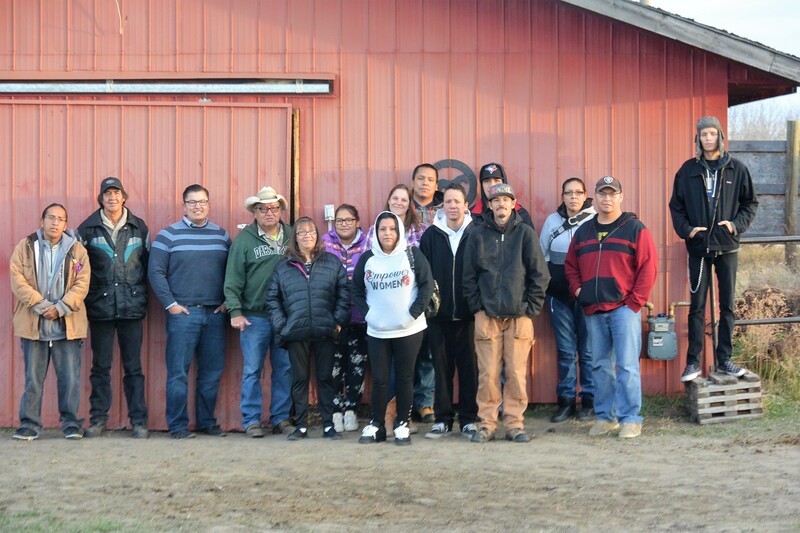 Elders and the community have significant input on the program, but ultimately the program is driven by the participants. 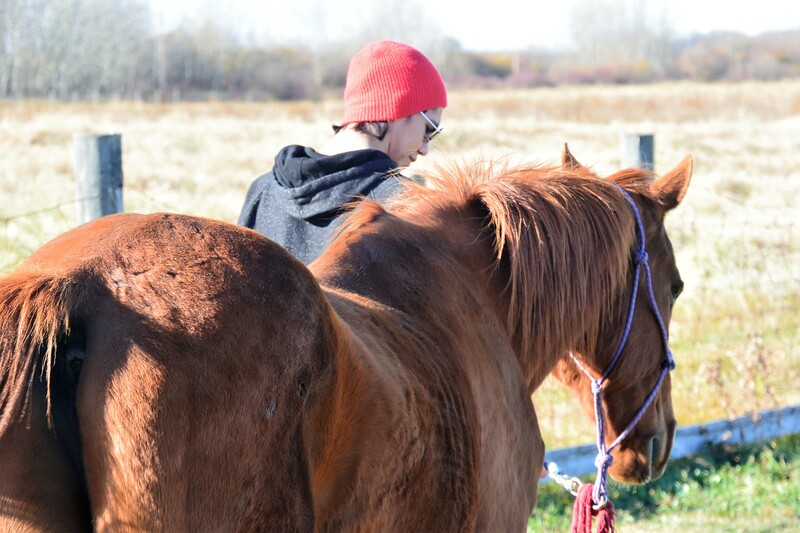 If participants want a cultural component, it will be integrated – past examples have included smudging, sharing circles, equine experiences, land-based learning. Staff need to be persistent, caring, empathetic, strong, and have a whole-hearted belief that everyone can succeed. No matter what, staff need to be able to be there for the participants.